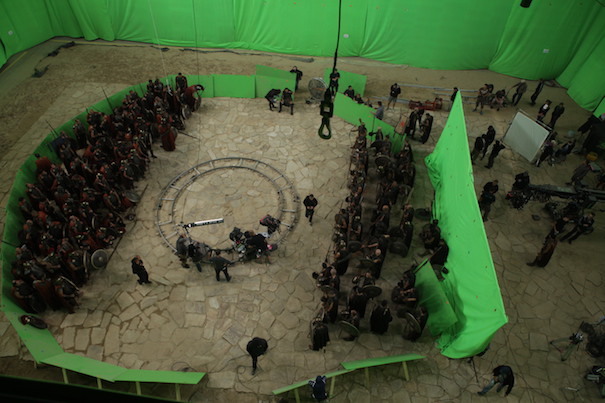 Nu Boyana is the home of Worldwide FX – one of the biggest VFX studios in Europe. In the last 15 years the VFX artists have been dedicated to creating top notch visual effects and to breathing life into the spectacular ideas of filmmakers. Worldwide FX released a new showreel celebrating their 15th anniversary which displays work from most recent projects including London Has Fallen, Mechanic Resurrection, Criminal and some gems from the past.